What Role Does Sodium Really Play in Heart Disease? Less salt doesn’t necessarily lessen the risk for heart disease. An evaluation of your nutritional needs, activity level as well as your individual health issues will help to determine how much sodium your body needs. 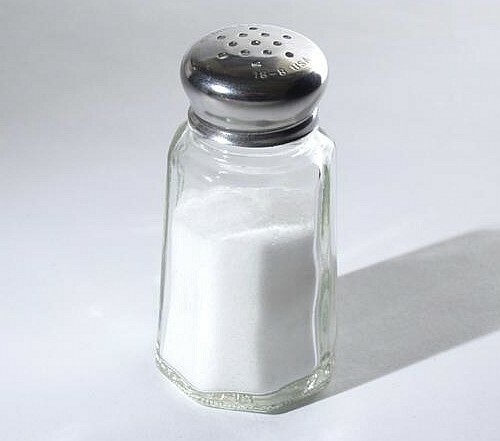 Nutritionists recommend a daily intake of 1.5 grams of salt for people with heart problems, a level that in this study increased the risk for cardiovascular death by 37 percent.